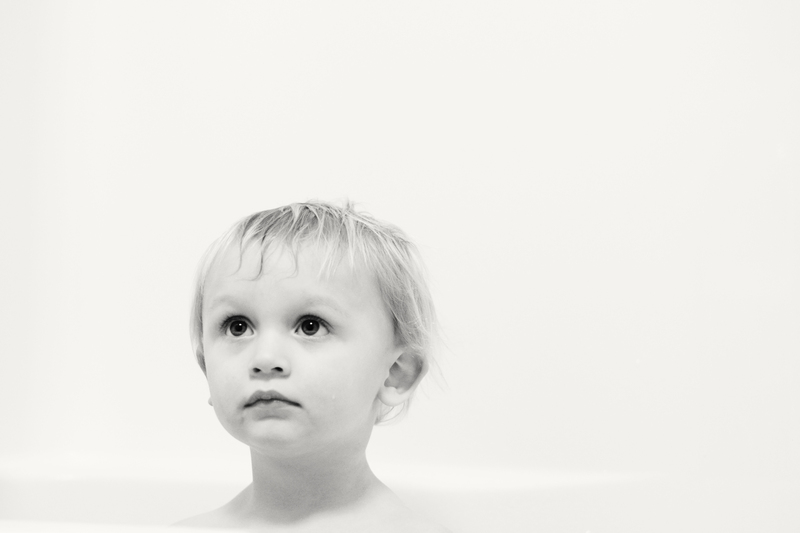 Taken at bath time…looking up at big brother moments before getting thoroughly annoyed by big brother. Too cute! How do you have such great lighting in your bathroom? Every photo I take of my boys in the tub is awful because of the lighting. Boo.